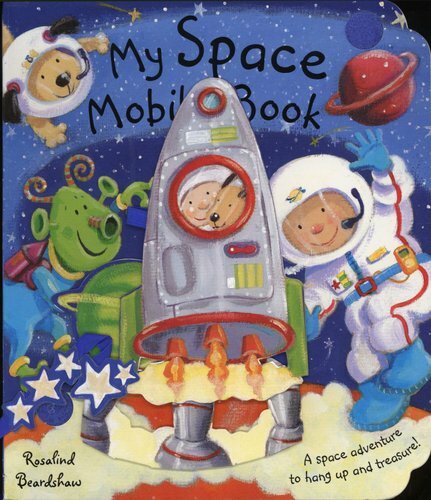 A fantastic storybook to hang up and treasure Get ready to take off on an exciting trip in a super rocket ship - all the way to planet Mars! 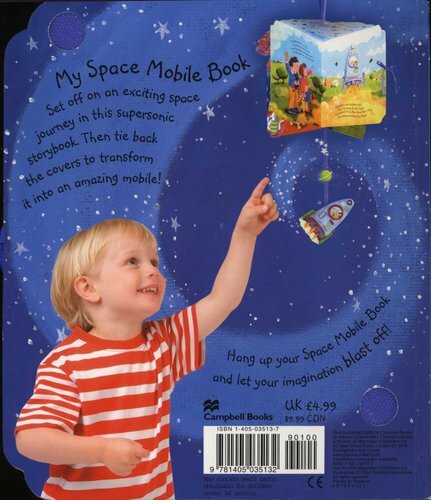 This is a wonderful storybook that transforms into a beautiful mobile to hang up and admire. Children can read the story and then tie back the covers to form a carousel, complete with decorative cutouts and a rocket dangling on a ribbon. Let your imagination blast off!